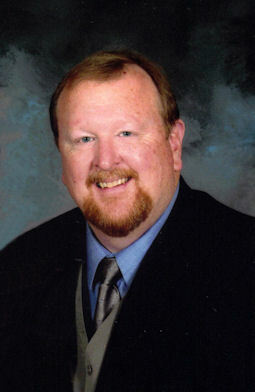 Dr. Larry Gilman has practiced in Reno, Nevada for over 30 years. After graduating from University of California, San Francisco, School of Dentistry in 1975, he served for 3 years in the US Navy Reserve, stationed at Marine Corps Base, Camp Pendleton. He was president of the Northern Nevada Dental Society from 1985 to 1986 and he has served on the peer review committee for several years throughout his professional career. In the early 90’s, while maintaining an active clinical practice in Reno, Nevada, he contributed to the design of the Sustain Implant System, and taught Post Graduate Implantology at the University of the Pacific. Dr. Gilman is a member of the American Academy of Implant Dentistry, the American Dental Association, the Nevada Dental Association, and the Northern Nevada Dental Society.